The 50% drop in Bitcoin value begins to have consequences at the beginning of December. One of the main reasons for that is the reduced profitability or unprofitability, depending on the geographical location or the equipment used for mining. The Bitcoin bloodbath made miners stop and they began to start selling their equipment, which led to a drop in the system’s difficulty. The peak in Bitcoin difficulty had been reached on October 4th and was located at approximately 7,454 billion. Yesterday, December 3rd, it was located at 5,646 billion, according to the industry website btc.com. It’s worth to mention that the yesterday drop was at 15.13%, the second largest drop in difficulty, following the 18% drop which took place back in October 2011. There are several reasons attributed to this phenomenon by several financial expects. Of course, we have the regulatory uncertainty, which had been a huge drag on cryptocurrency prices since the beginning of 2018. Lately, we had the Bitcoin Cash fork, which came following a divergent view between two large mining companies. Thirdly, as the price dropped, Bitcoin mining had become unprofitable. As cointelegraph.com had recently stated, Shixing Mao, CEO of the crypto mining pool based in China, called F2Pool, had revealed some interesting data regarding Bitcoin mining profitability. According to the info, the break-even point for Bitcoin mining is between $3,891 and $11,581, largely influenced by energy prices, equipment efficiency, and labor price. 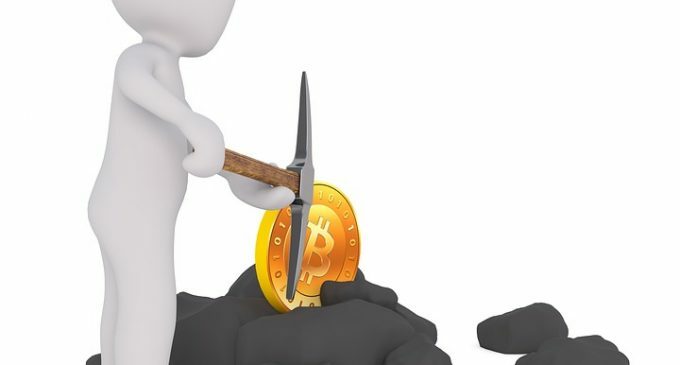 At the time of writing, the Bitcoin price is trading at $3,953 on the Bitstamp exchange, which makes Bitcoin mining unprofitable for the majority of the miners. Sell the mining equipment and cover the acquisition costs (considering that those equipments had already generated returns). Some of the miners are taking the second choice and since late November Chinese miners had started to sell their old equipment. Although the mining difficulty had dropped significantly, and the price of Bitcoin is much lower now than a year ago, the news should not be regarded as “the end of the world”. Bitcoin difficulty was too high, and this comes as a relief for active miners. We need to consider that Bitcoin remains the oldest and the most important cryptocurrency, with no important competitor in terms of market capitalization, popularity, and global scale usage.